Mountain Goat Hunts in British Columbia! Many hunters will testify that goat hunting is a true test of patience, agility, and persistence, some call it the most underrated trophy of North America. These impressive white animals live in some of the most rugged yet spectacular terrain known to man. The East Kootenays boast the highest population of mountain goats found anywhere in North America. Clients willing to work hard can expect to harvest billy’s in the 9″ to 10″ class with heavy bases. Total Outdoor Adventures is proud to offer hunter’s 100% hunting opportunity and has experienced a 90% kill success rate. Goats live in serious country so if you think you got what it takes to bring down one of these impressive mountain beasts then bring your best boots! Be prepared to spend each day climbing to high elevations over steep rugged terrain and taking shots in precarious places. We are first class for Mountain Goat as the goat population in our guiding territories is very strong and plentiful. References we provide will attest to this first rate hunt. To preserve a healthy population we focus on taking mature billy’s only. 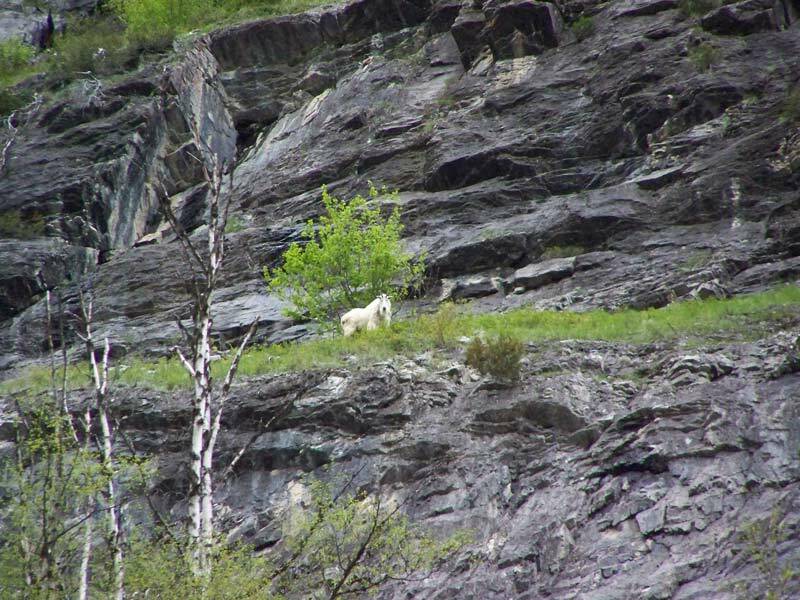 So give us a call now at 724-316-3584 to book the Mountain Goat hunt that you’ve been dreaming about!